Achraf: ?Leaving Real Madrid was the right call? The defender is performing well for Dortmund. 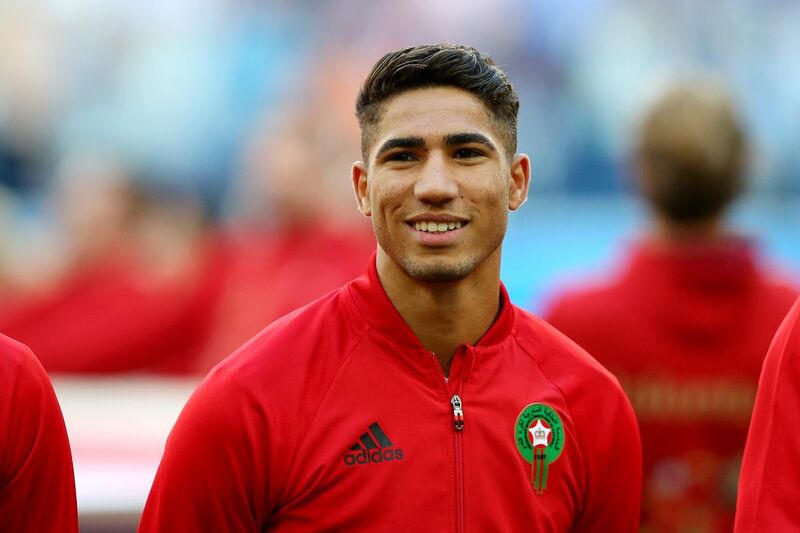 Borussia Dortmund defender Achraf Hakimi spoke to the press about his decision to leave Real Madrid on a loan deal to the Bundesliga. Achraf was not a relevant player for Madrid last season but this year he has been performing well in Germany. ?Right now it looks like I made the right decision to leave on a loan deal, this is an important challenge in my career and things are going very well for me. Carvajal and Mayoral gave me good advice and that was one of the reasons why I decided to go to Germany,? he said. ?It shocked me a bit to see how short Lopetegui?s tenure has been. He didn?t have the time to show the potential he has, but I?m sure that Madrid will bounce back and improve,? he added. Real Madrid signed Odriozola this past summer and Carvajal is still in his prime, so it might be hard for Achraf to potentially get a relevant role for Real Madrid, even if he shines during his loan deal in Dortmund.